With their season threatening to end in early disappointment, Aston Villa can probably start to look ahead to the summer transfer window. 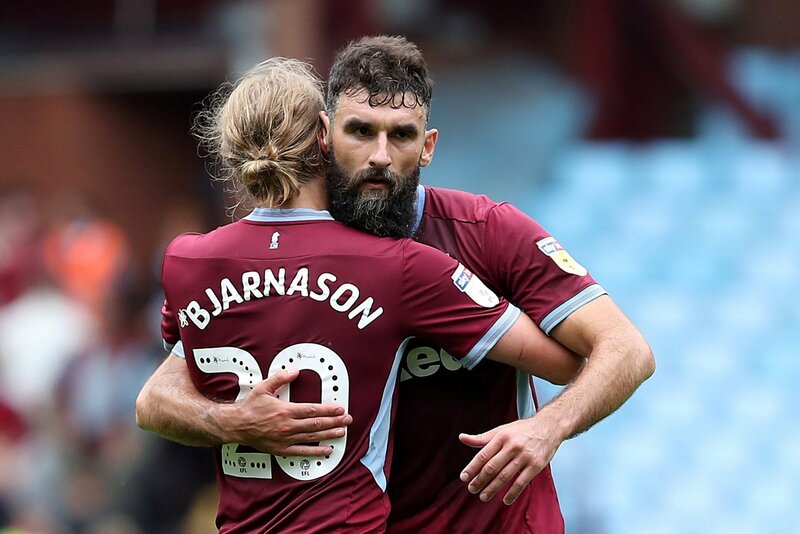 An impressive 4-0 win against Derby County at Villa Park gave some confidence that a top six spot can still be achieved, but the six point gap between themselves and Bristol City will prove tough to close. So, whilst Dean Smith will no doubt continue to push for promotion, he and the Villa hierarchy would be wise to have one eye on the next transfer window. 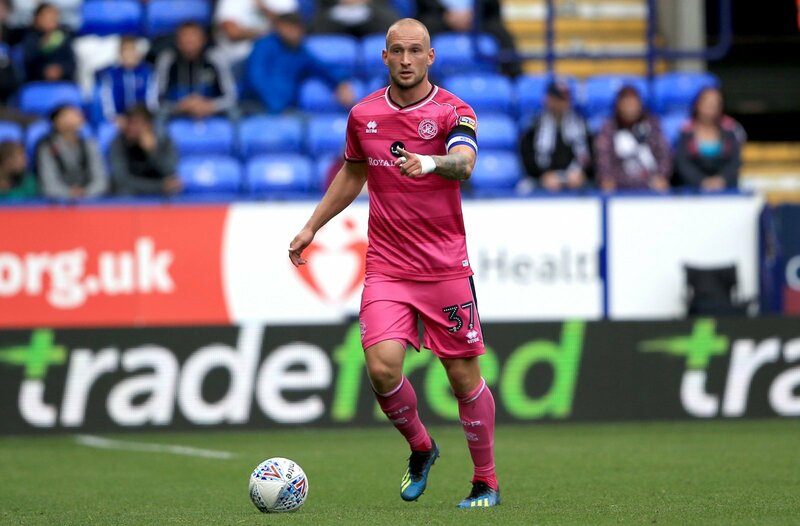 And that is something that they have clearly been doing, with the club linked by Football Insider with a move for Queens Park Rangers centre-back Toni Leistner. The German only moved to Loftus Road in the summer from Augsburg but has adapted to the Championship impressively. But despite splashing the cash in the past, recent figures show that they may not be too secure and would surely need to cut some squad members to make the move viable. Elphick is the obvious candidate here. 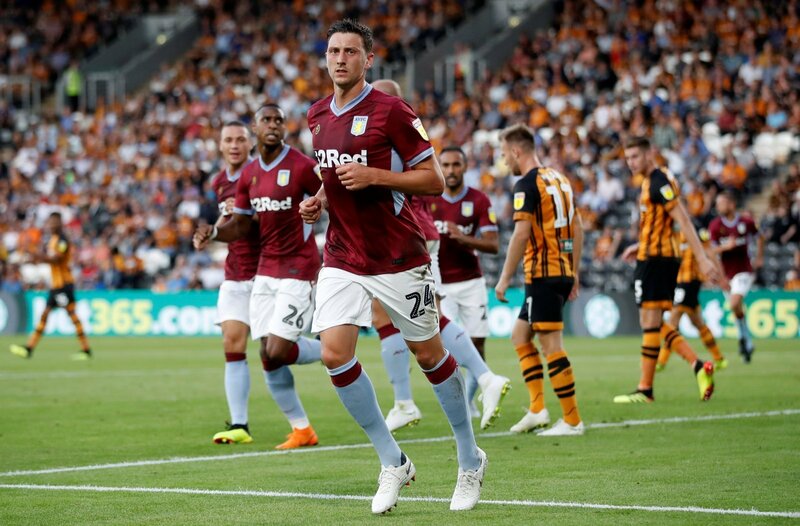 He has performed admirably since being recalled from his loan with Hull City earlier in the season, but you cannot help but think Villa have higher ambitions. His contract is up in the summer and cutting him lose to free up wages would be wise. If Leistner were to arrive, it could lead to Smith cashing in on Chester. 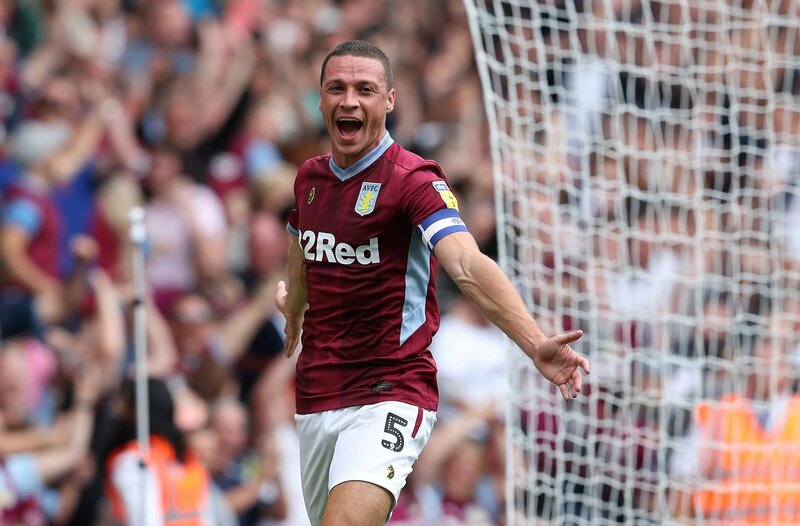 The Welshman has not been at his best all season and Villa could be tempted to cash in on him whilst his stock remains relatively high. You would fancy Leistner to fill his void easily. It has been a far from enjoyable campaign for Jedinak. Forced into the centre of defence by Steve Bruce, he was exposed badly and the fans quickly turned on the Australian. With no space for him in his preferred midfield area, shipping him off the wage bill to make room for Leistner could well happen.